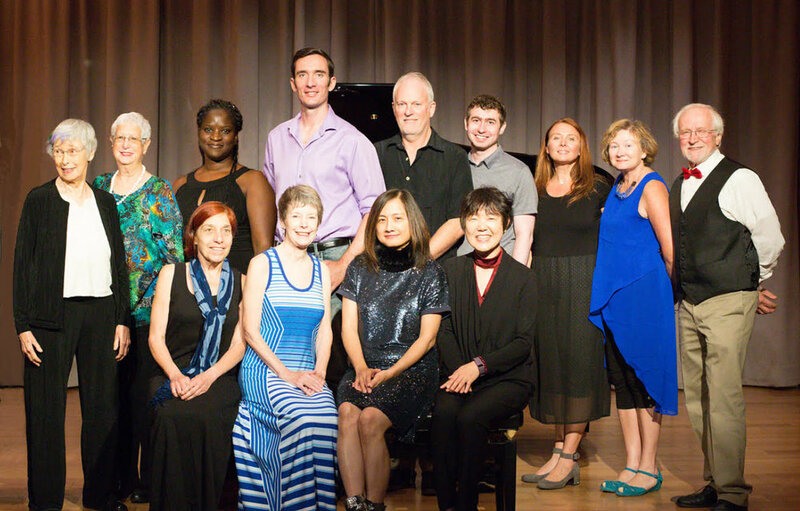 A Special Concert performed by "Seattle Piano Players"
Please join us for an afternoon of popular, classical and other piano pieces performed by "Seattle Piano Players," a very talented group of Seattle-area musicians. You will hear music by great composers, such as Beethoven, Chopin, Debussy, and Scriabin. Admission is free, but we're requesting donations to support the Janice Gockel Scholarship Fund, which provides need-based tuition assistance for music education. Click here to donate to the Janice Gockel Scholarship Fund.